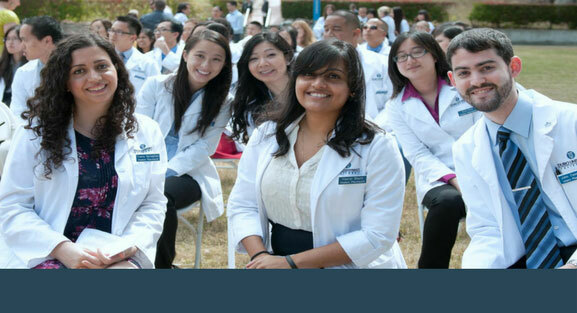 Touro’s College of Pharmacy has a unique curricular approach: student centered, technologically advanced and interactive. 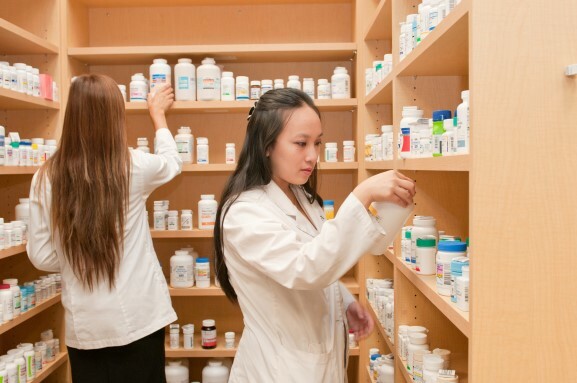 Our rigorous curriculum emphasizes pharmaceutical care, pharmacy systems management and public health implications. 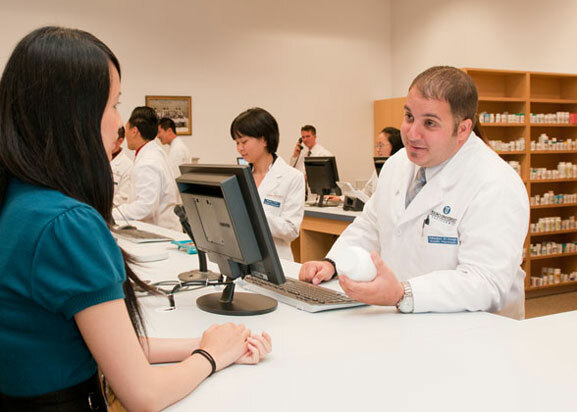 Welcome to the College of Pharmacy at Touro University California where we make the vision of our university into a reality for our students. 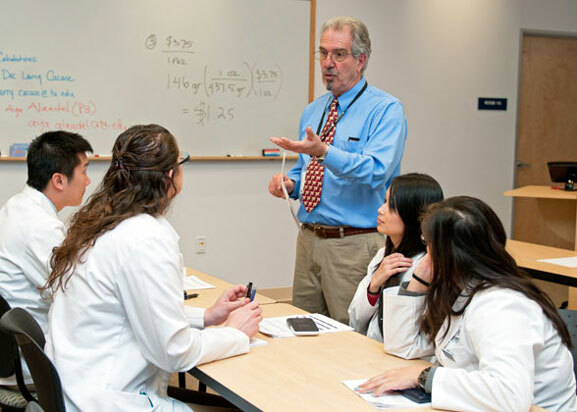 The College of Pharmacy at Touro California is recognized for its innovative 2+2 PharmD program, where two years of foundational knowledge in the classroom are followed by two full years of clinical experience. Most pharmacy schools provide only one year of clinical experiences, which allows Touro students to have more clinical experience than their peers when they graduate. The College of Pharmacy at Touro also has training programs for PharmD residents and fellows as well as a master's program in health sciences, with additional opportunities to earn a dual PharmD/MPH. All of these training opportunities enable our students to gain credentials that make them competitive for positions in a variety of employment settings. The high quality of education that Touro California students receive is reflected in their many awards and accolades each year and the publications they generate working with faculty mentors. 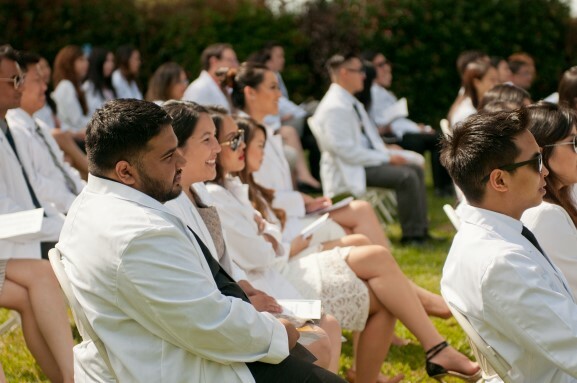 We are also proud of the fact that students in the College of Pharmacy at Touro California serve in a number of important leadership positions at the state and national level. In addition, our students lead numerous initiatives in the communities we serve to promote health and wellness, including student-run free clinics, health screenings and more. All of these achievements would not be possible without dedicated and supportive faculty and staff, who are themselves highly accomplished. 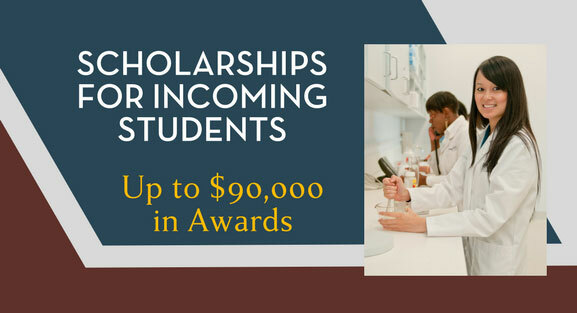 We invite you to become part of the pharmacy family at Touro California and join us in celebrating the successes of our students! We welcome visitors to our campus. To ensure you are accommodated, we ask that you contact our Outreach Specialist (Anthony Williams) so that we meet your needs. I am pleased to announce that on July 8, 2015, President Kadish and Dean Rae Matsumoto were notified that our College of Pharmacy received a full eight year accreditation from the Accreditation Council for Pharmacy Education. This is a major accomplishment! We have a superb academic program which is recognized nationally for its quality, innovation and contributions to pharmacy education and practice. Congratulations to Dean Matsumoto, her leadership team and all the COP faculty, staff, students and alumni who participated in this rigorous process. Their good work has led to this wonderful result.